Let’s find out the Best 6 Mobile trading apps that are doing relatively much better than their respective counterparts. Natasha Sinha, a 35-year-old employee in one of the leading eCommerce companies in Bangalore started trading in the stock market as a hobby. By time though, this hobby slowly turned into a new money making stream in her life. 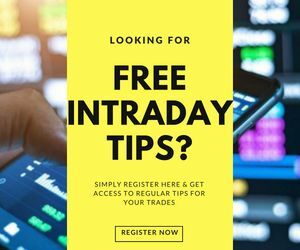 However, since most of her day goes into the office work – she gets minimal time to trade regularly and more importantly to enter her trades at the “right” time i.e. when the price is right. Rakesh Patel, a businessman from Surat has to leave his factory site everytime his stock price changes lucratively to quickly reach his cabin where he has the trading terminal installed. However, most of the times, he misses out on the potential profit he could have made if he had traded at the right moment. You understand what they are missing in their lives, right? In the recent 3-4 years, mobile trading has gained amazing heights in terms of coverage and usage. As per one of the reports from NSE, mobile trading increase by more than 130% from ₹50,800 Crore in 2014 to ₹116,800 Crore in 2015. Numbers for 2018-19 are even more staggering with an increase in mobile trading by almost double. And this is precisely why a lot of leading and upcoming stockbroking houses have been launching their mobile trading apps in such a hurry. More than a comfort, it has become a basic expectation of potential trading clients now. 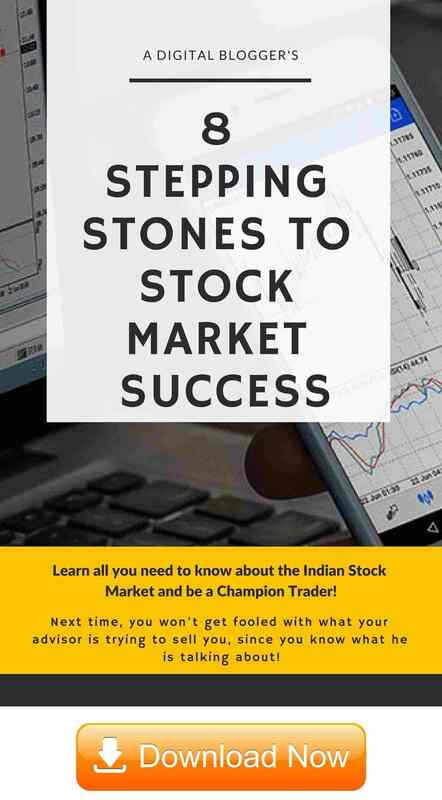 Inputs from active clients of different stock brokers in terms of ease of use, app speed, trading experience and usability of the app. The mobile app from 5Paisa is one of the best performing mobile trading applications in India when it comes to performance, the speed of order execution and user experience. With this mobile app, you can trade across multiple segments and also invest in mutual funds as well as Insurance. Pretty exhaustive in kind of features offered, in a sense. The best part is that even though 5Paisa is a discount broker, it provides quick tips at a technical level and fundamental calls within the mobile app for its users. The app comes with a guest login as well, thus, providing potential users with an insight into the features the offers. Auto Investor feature provides users information with the kind of entities one must trade/invest in with the time limit as well. Heatmaps, technical indicators, charting feature allows users to perform a quick technical analysis. The app is known for high security and is thus, one of the reliable applications in the industry. Multiple communication channels offered when it comes to customer service. Charts loading may take some time with lower internet connection bandwidth. 5Paisa has a history of average applications on mobile so this will need some time to gain prominence. Fyers is one of those stock brokers in India that has shown immense focus when it comes to technology and offering optimal user experience to clients through its platforms. Their mobile app is no exception and has consistently performed well at multiple levels. The best part is that Fyers is most likely one of the youngest companies within discount broking space in terms of time but they are already been counted as one of the best ones when it comes to technology and performance of their trading platforms. Works fine at low internet connection bandwidth. Integration with 25+ prominent stock banks for fund transfers. The update frequency cycle can be improved to under 4 weeks per update. Kite is known for its light weight and in fact is one-third the size of a lot other mobile trading apps. Clients can apply for IPOs or OFS through their smartphones. The Stock watch feature allows the user to keep the user’s selected stocks right in front on the home screen. Another unique feature of this mobile trading app is that it allows multiple Stock Watchlists with each one of those allowing the user to accommodate up to 50 Stock market scripts at one point in time. A unique feature ‘My Investments’ for investors helps the users to show all investments made other trading platforms of Kotak i.e. KEAT Pro X, KST or Website within the single UI. Features such as Live market updates, market watchlists etc. can be accessed without any login from the users. Needs a good internet bandwidth to operate smoothly. A lot of issues seen in 2G mobile networks. No list available for stock selections, users need to type the scrip to select stocks. Search option missing in the guide. With huge innovations and disruptions happening across the mobile applications space to go along with deep penetration of smartphones within 2nd, 3rd and 4th tier cities of India, Mobile trading is here to stay. Thus, the stockbroking companies looking to expand and grow don’t really have an option but to make sure, they bring regular implementations within the mobile space. These features and aspects, at the same time, need to be user-friendly and should make sense for the users to use. At the same time, with limited time left in the day, people would prefer a mobile device rather than an installable software or a web-based terminal. This brings in value add-ons such as convenience and trading at the right time where users can ripe in maximum profits. Feel free to let us know your thoughts in the comments below. Still, have more questions to get clarified? 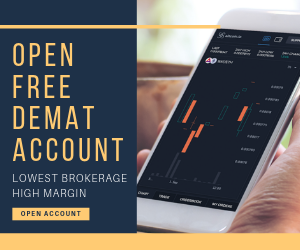 i am using Olymp trade app for option trading and i feel one of the best trading app for Indian they open account with just 10 dollars some very useful free trading tools available on platform thats why i am enjoying trading on Olymp trade.